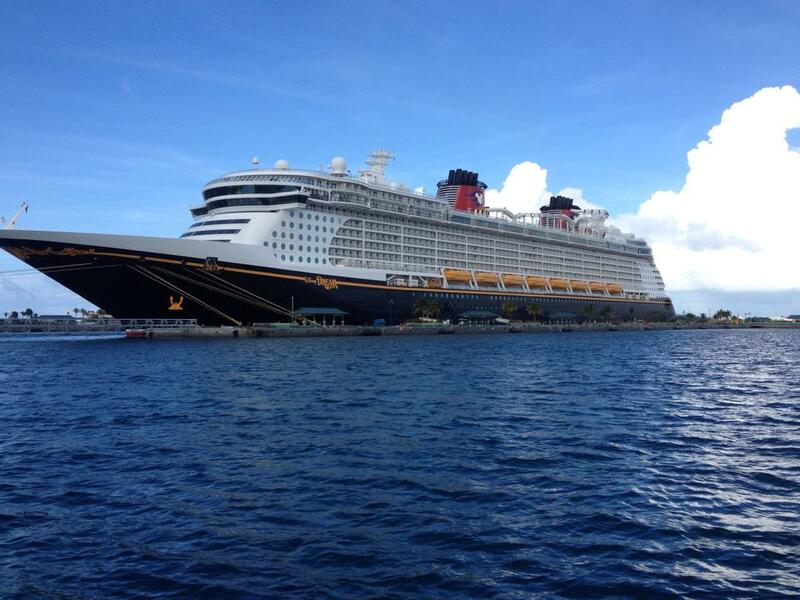 Nothing matches the majestic beauty of a Disney Cruise Line ship! The classic silhouette of the cruise ships from yesteryear and the Mickey Mouse colors of black, white, red, and yellow make this combine to make this a beautiful vessel on the outside that packs a ton of family fun on the inside. 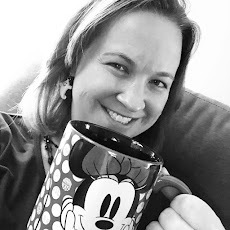 If you want to read more about all the Disney Cruise Line has to offer, check out my thoughts from previous DCL vacations! 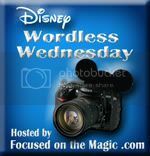 And don't forget to visit the rest of the Wordless Wednesday blog hop as we feature some of our favorite calendar shots for the month of June.